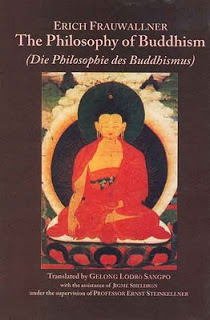 Gelong Lodrö Sangpo, under the supervision of Professor Ernst Steinkellner (Vienna) has translated Erich Frauwallner’s classical anthology, Die Philosophie des Buddhismus (“The Philosophy of Buddhism”), published by Motilal Banarsidass, Delhi 2010. For more information about this translation, click here. Lodrö Sangpo has also published an annotated English translation of Louis de La Vallée Poussin’s Vasubandhu’s Abhidharmakośabhāṣya (4 parts, 2898 pages), published by Motilal Banarsidass, 2012, forming Volume I of 5 volumes of The Collected Works of Louis de La Vallée Poussin. 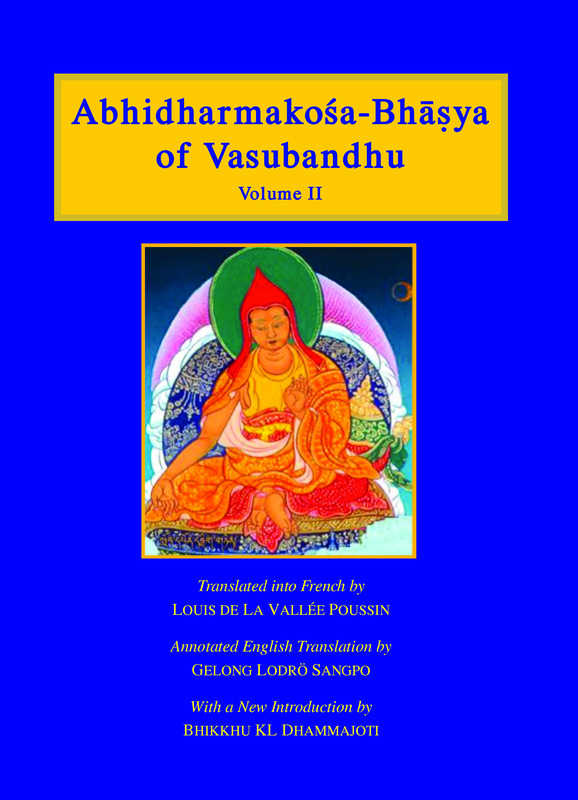 For more information about this translation, click here. Volume II (3 parts, 1901 pages) — translated together with Migme Chödrön and with the help of Alexander Mayer — is scheduled to be published in spring 2016 by Motilal Banarsidass. He is also involved with the translation and publication of Professor Lambert Schmithausen’s Collected Writings. At the same time, a translation of Lambert Schmithausen’s book The Nirvāṇa-section in the Viniścayasaṃgrahaṇī of the Yogācārabhūmiḥ, translated with the assistance of Professor Alexander Mayer, is expected to be published in 2016 or 2017 by the Centre of Buddhist Studies, Sri Lanka. 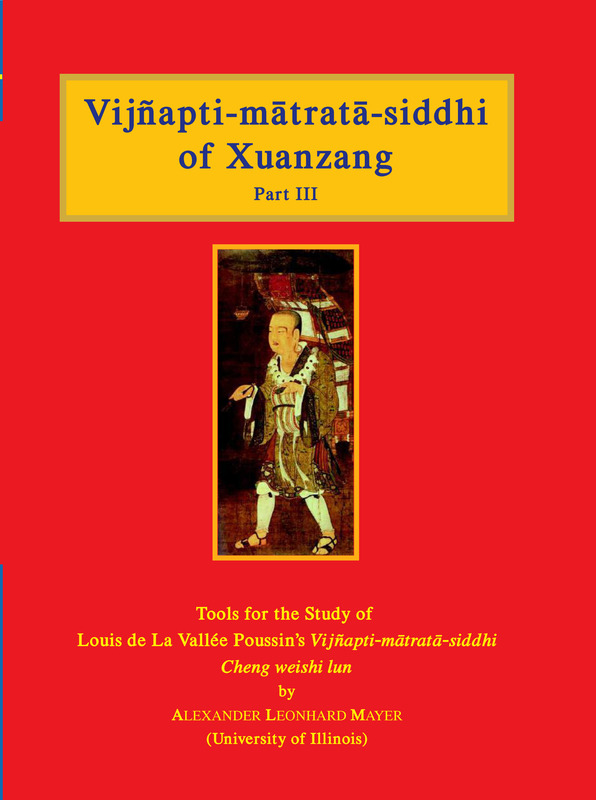 Mahāprajñāpāramitāśāstra. 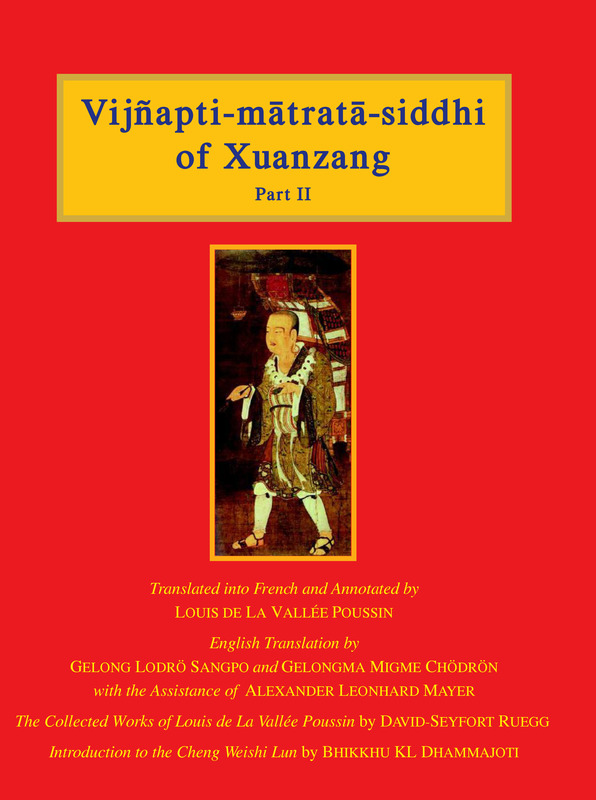 Translated by Étienne Lamotte. Vijñaptimātratāsiddhi. Translated by Louis de La Vallée Poussin. Mahāyānasaṃgraha. Translated by Étienne Lamotte. Les Sectes Bouddhiques du Petit Véhicule. By André Bareau. La Saveur de l’Immortel (Amṛtarasa). Translated by Van den Broeck. Vie et chants de ‘Brug-pa Kun-legs le yogin (The Life and Songs of Drugpa Kunlegs). Translated by R.A. Stein. (Note that Chögyam Trungpa Rinpoche was said to be an incarnation of Drugpa Kunlegs, who was known as the Madman of Bhutan.) 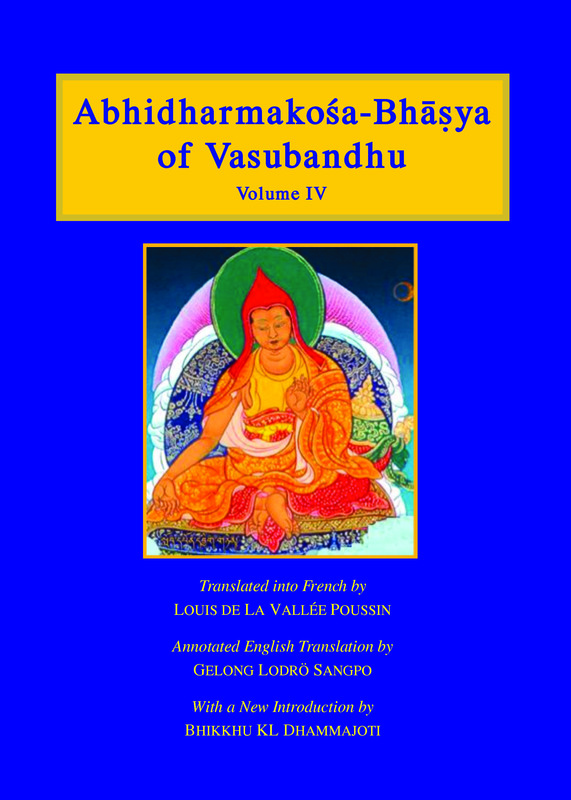 For more information about this translation, click here. If you are interested in receiving any of Ani Migme Chödrön’s translations, please contact her at animigme@gampoabbey.org.